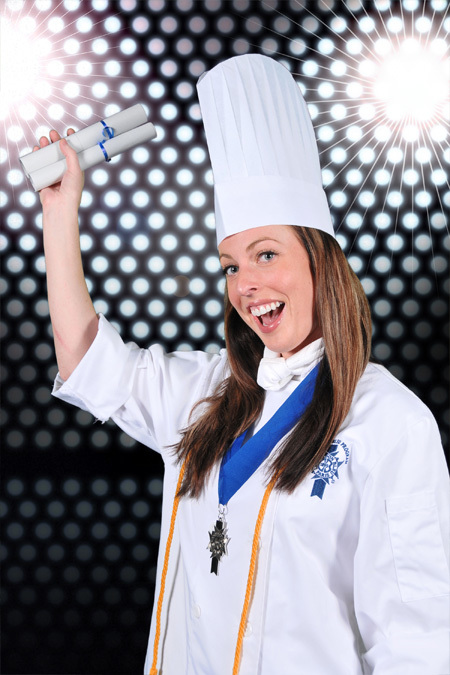 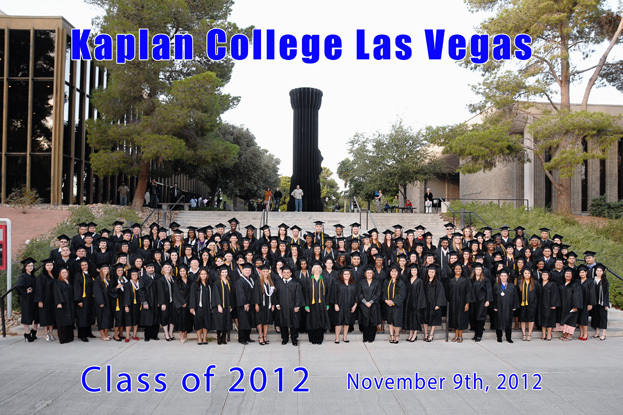 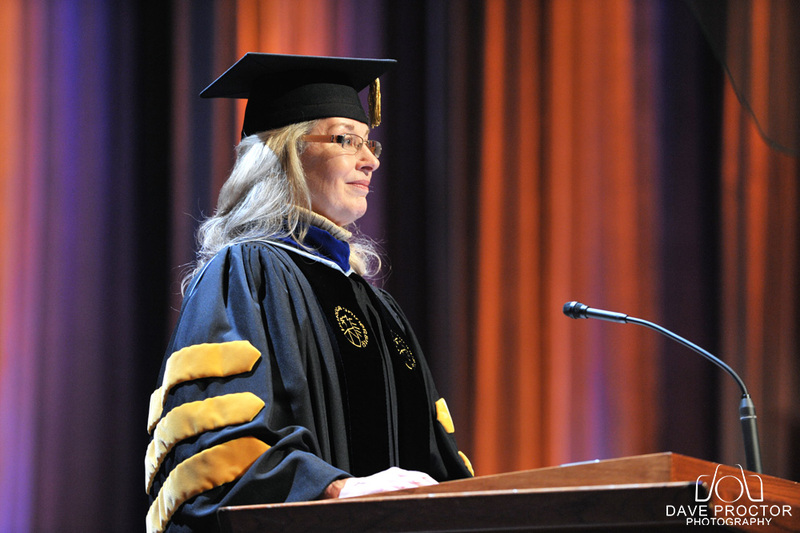 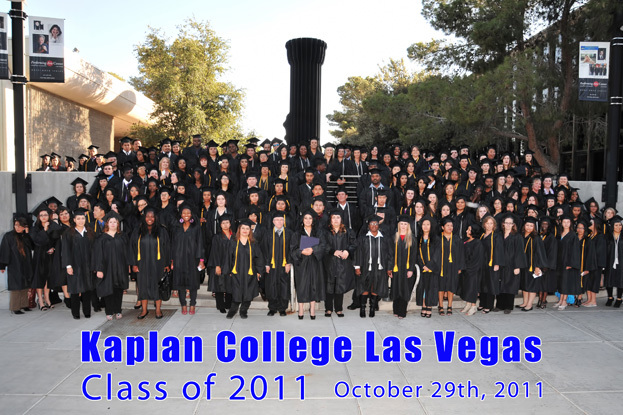 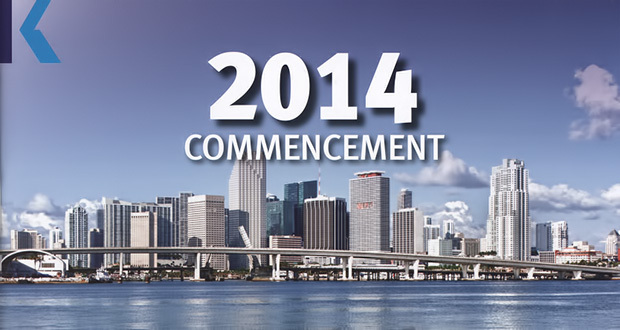 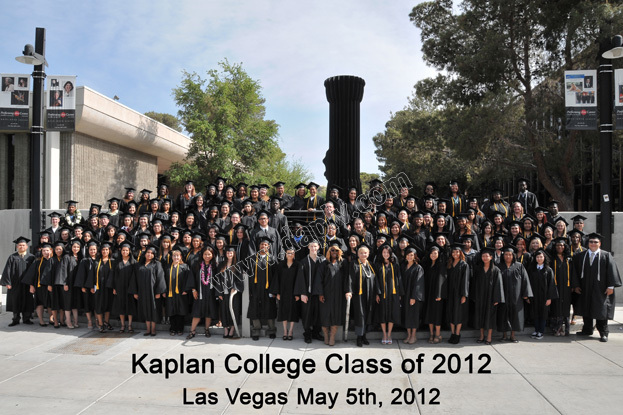 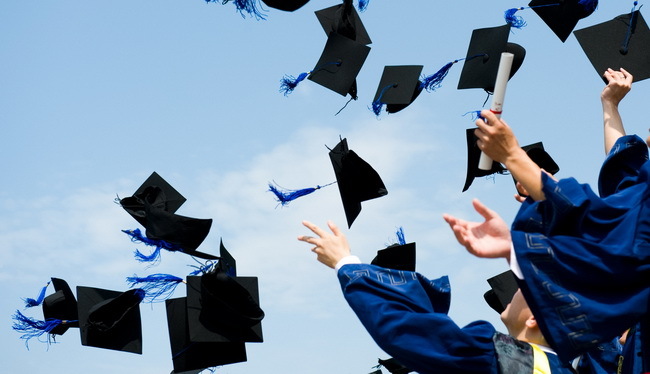 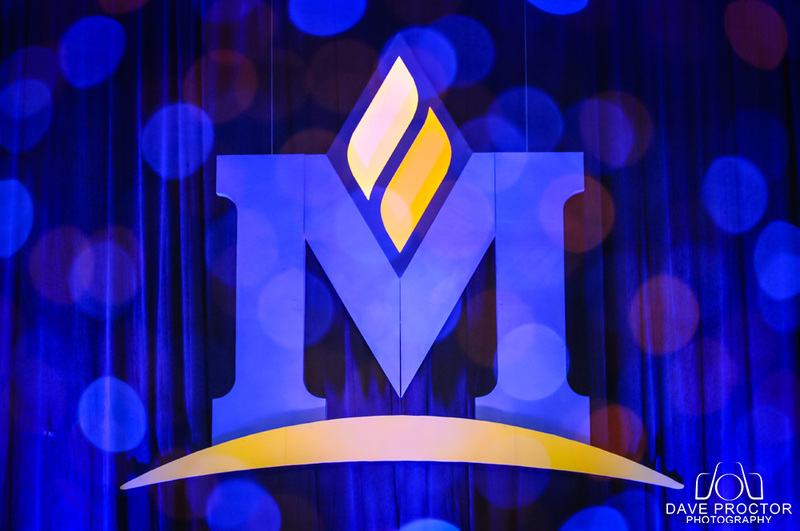 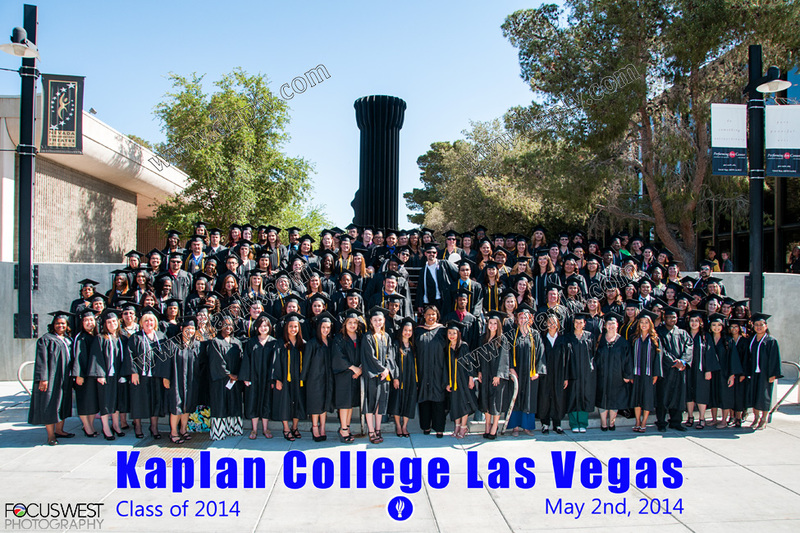 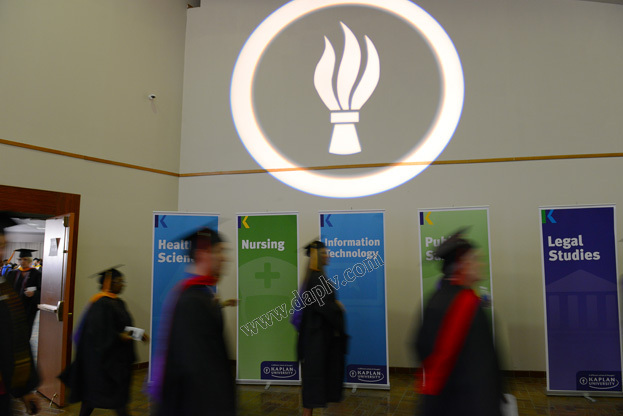 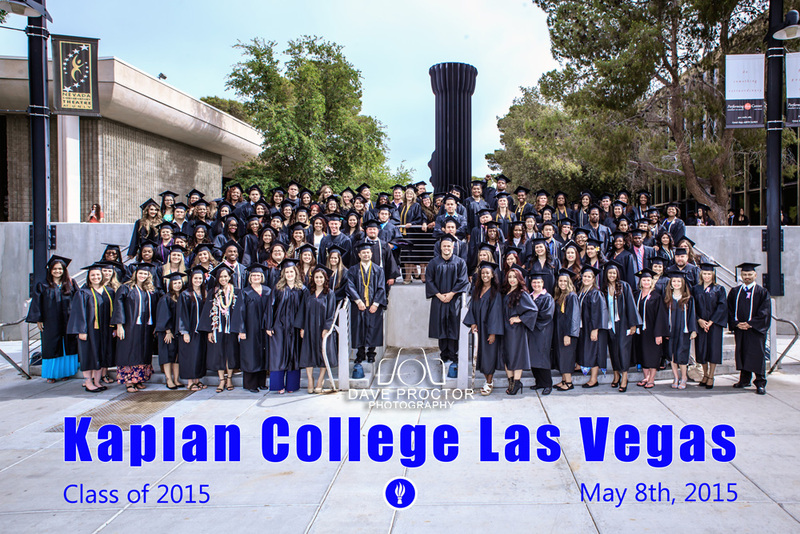 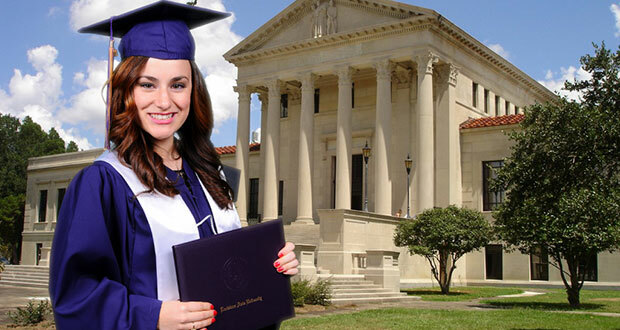 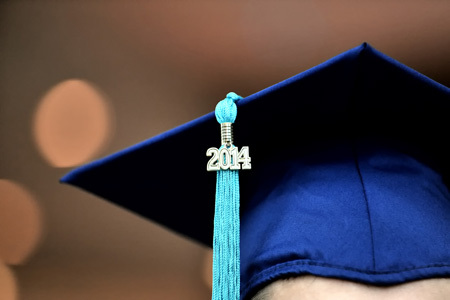 Congratulations 2014 Kaplan University Miami Graduates! 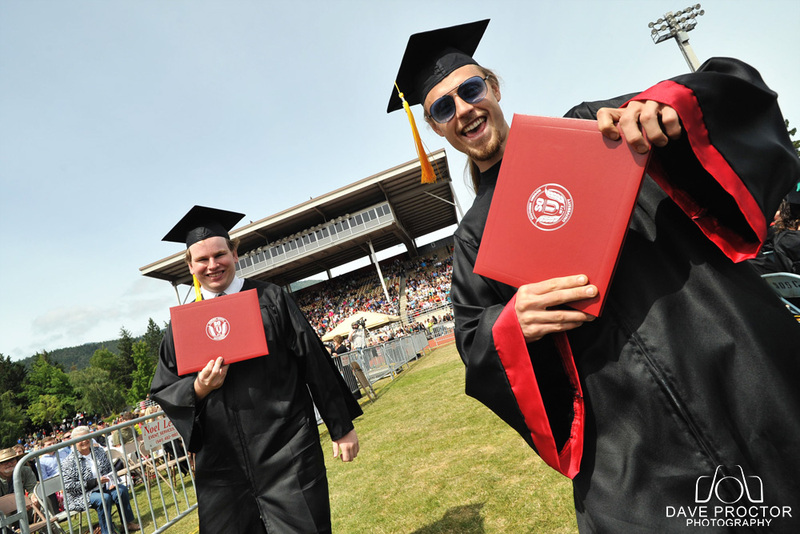 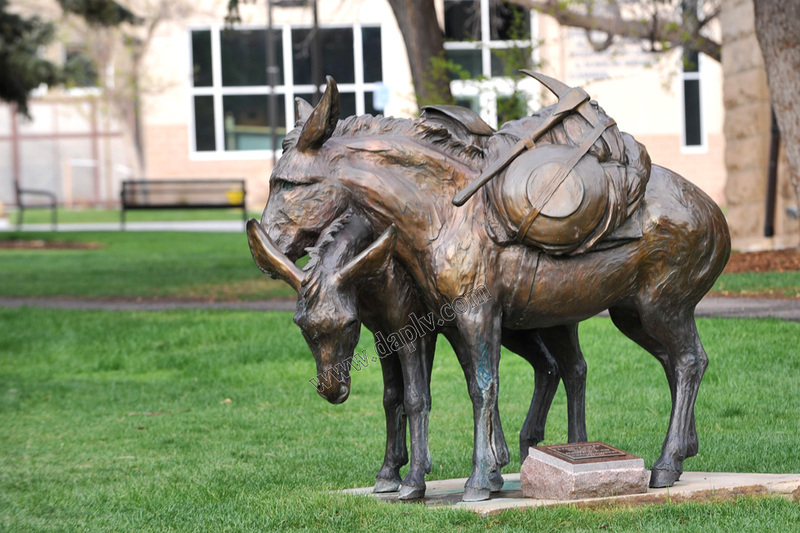 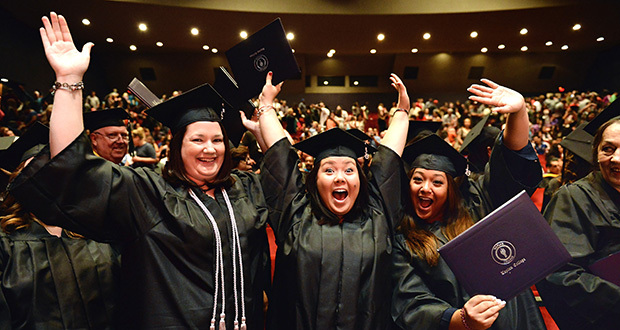 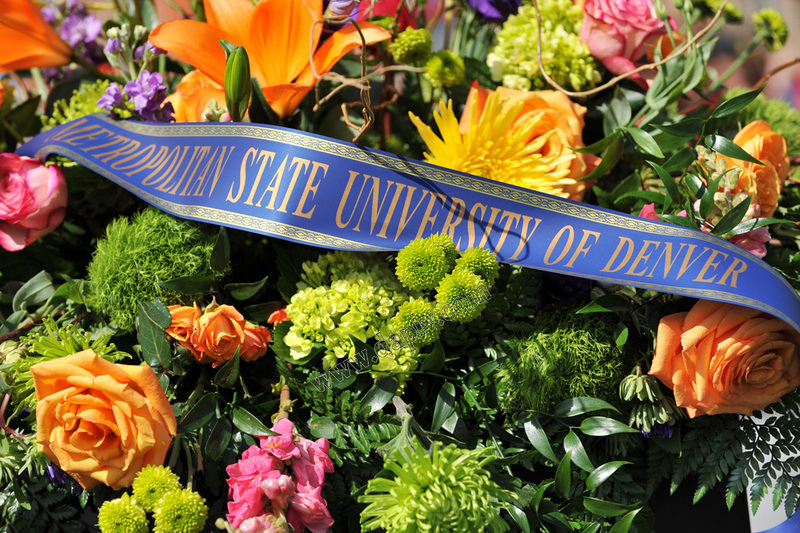 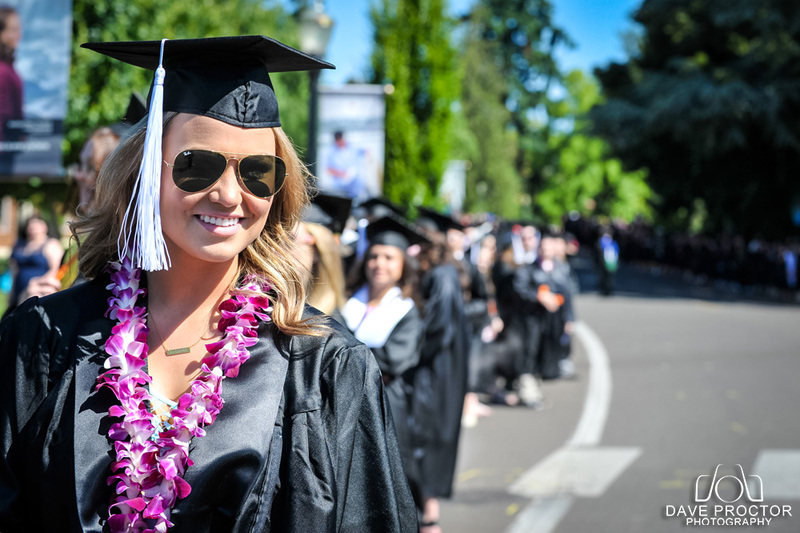 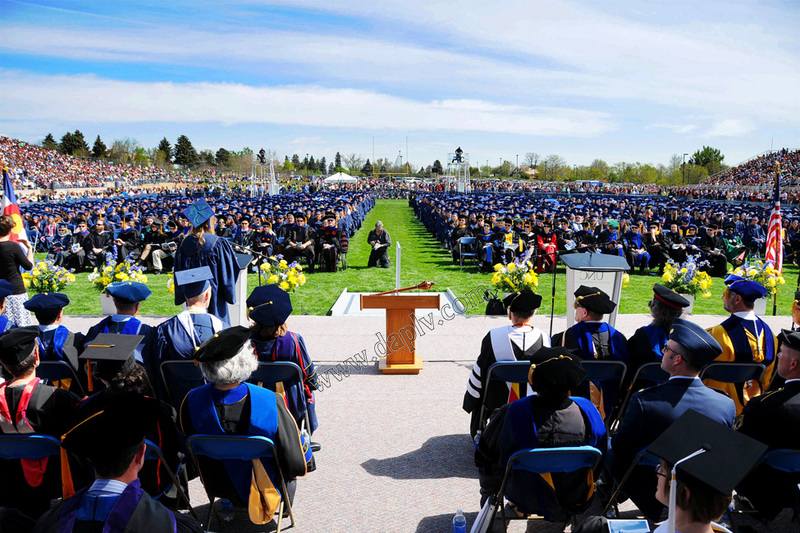 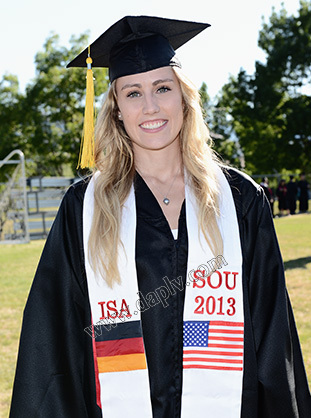 Congratulations Southern Oregon University Graduates! 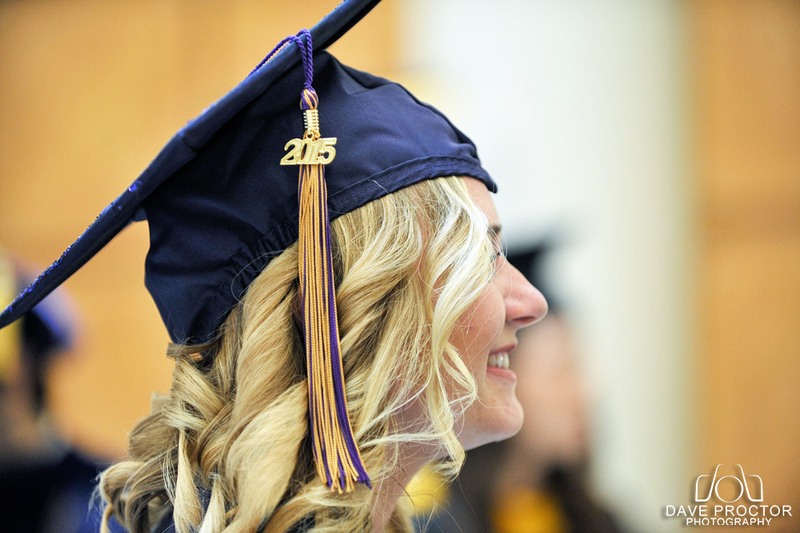 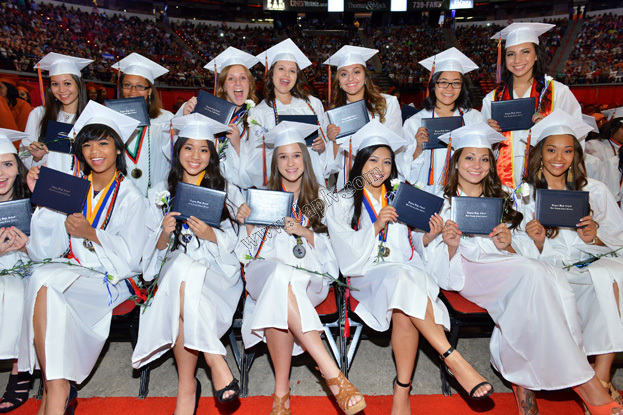 Graduations of Boulder City, Sunrise Mountain, Legacy, Sierra Vista & Liberty High Schools. 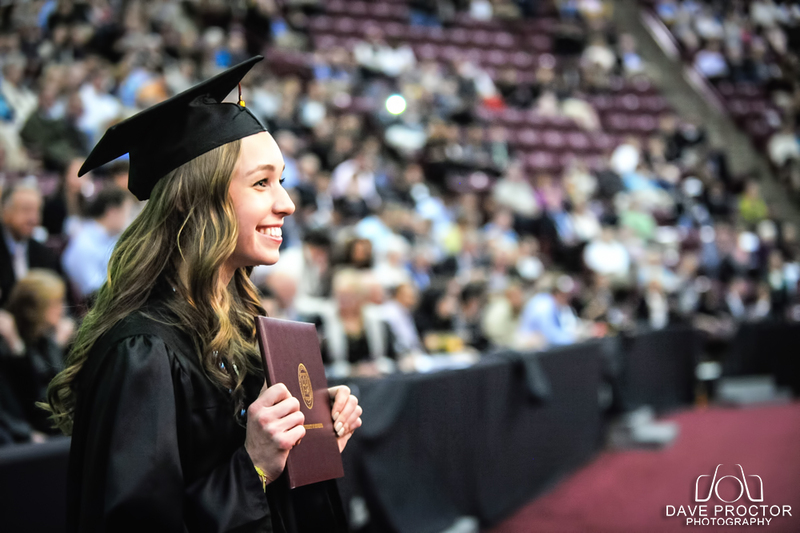 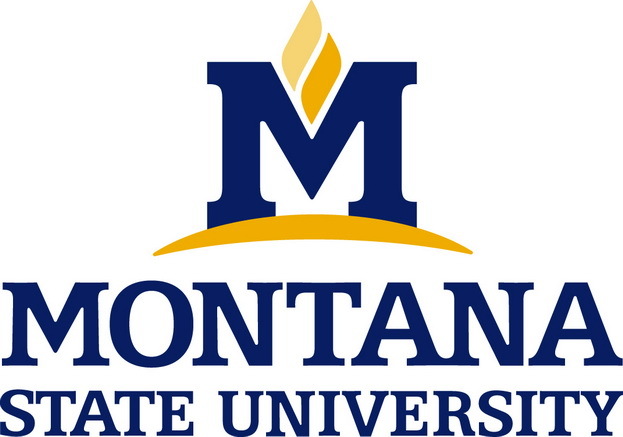 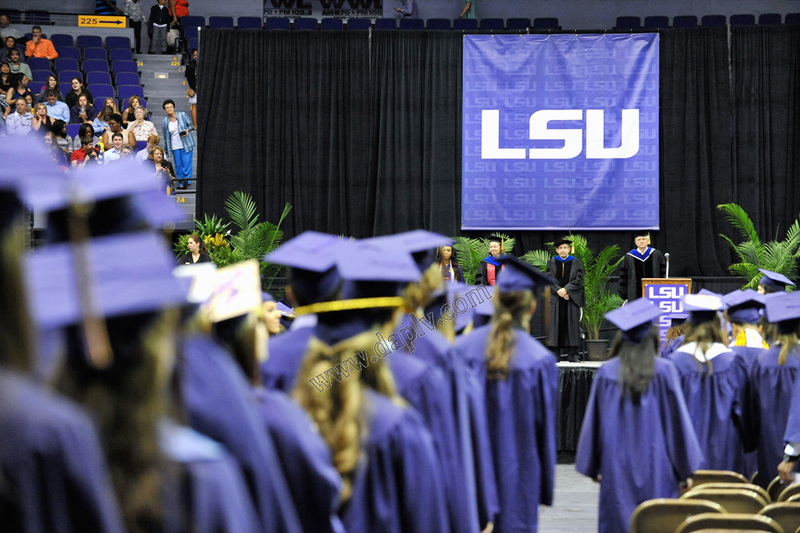 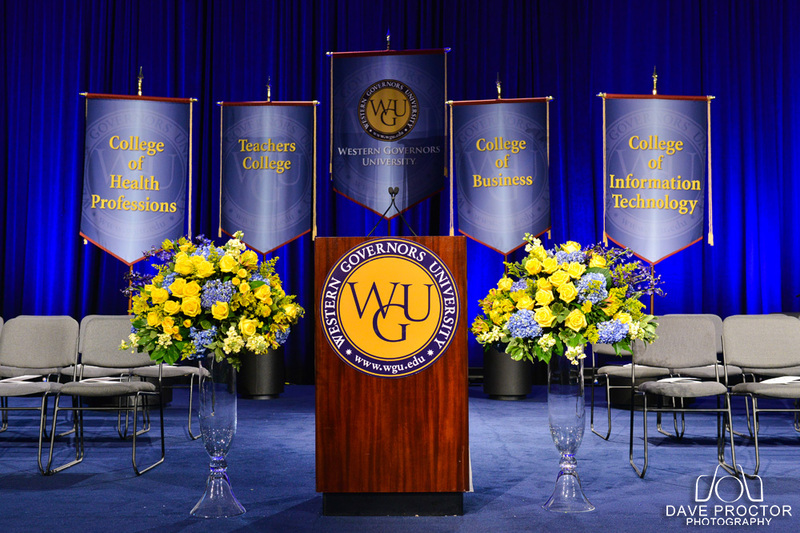 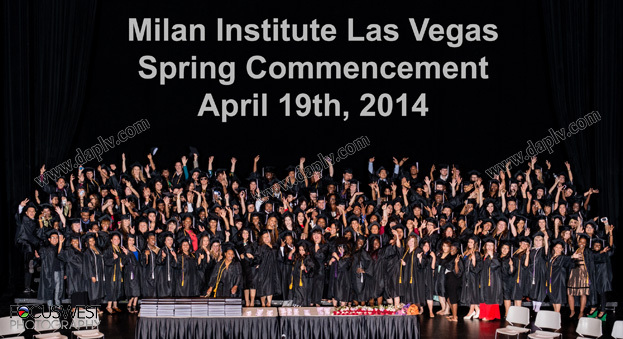 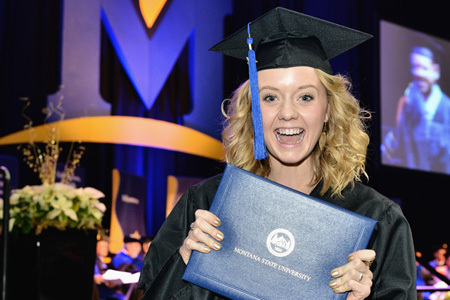 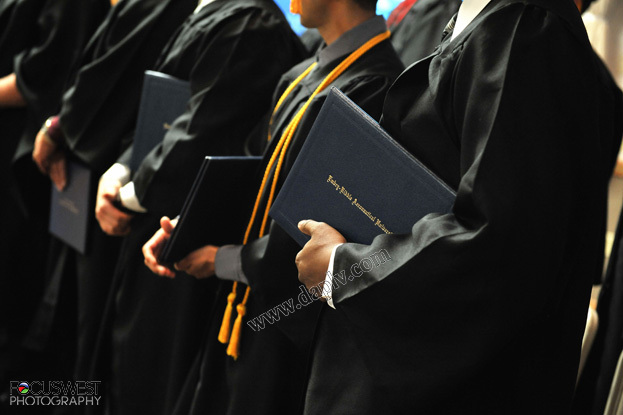 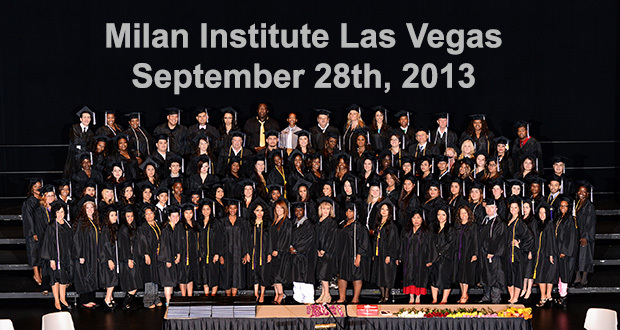 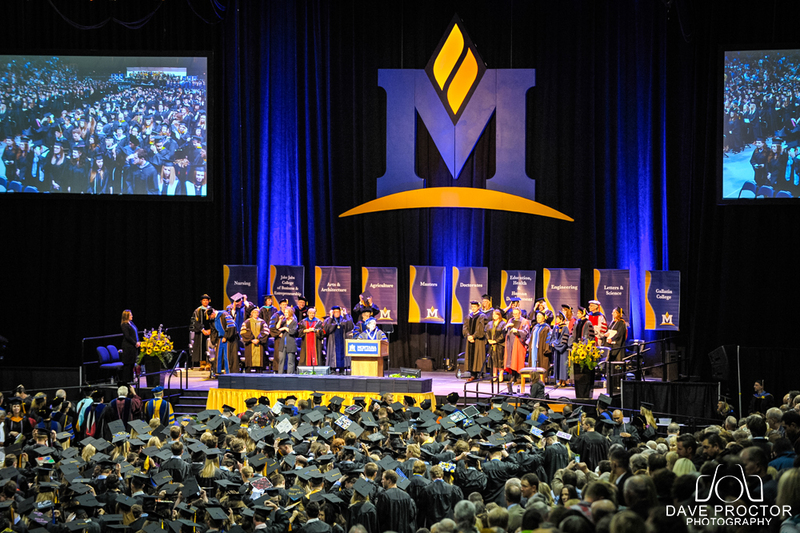 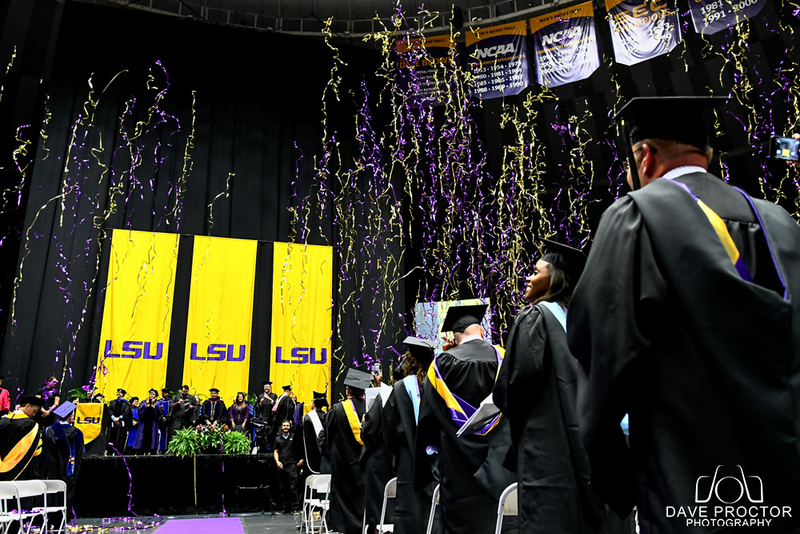 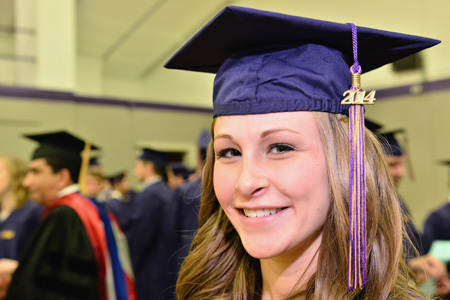 Congratulations Graduates of the 2013 Class of the Milan Institute, view your graduation pictures here. 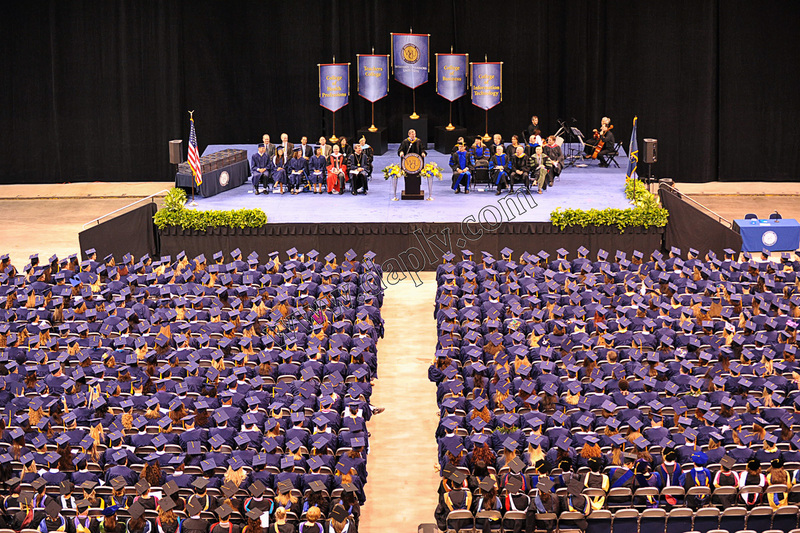 Embry-Riddle Aeronautical University 2012 Commencement at Nellis Air Force Base in Las Vegas Nevada.